The racing season is now in full flight, with the springtime warmth coaxing Melbournites from their felt hats and opaque stockings and turning (some of them) into tandoori gnomes in polyester. 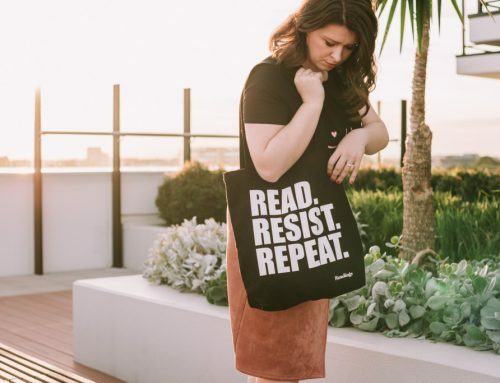 I kid, I kid. 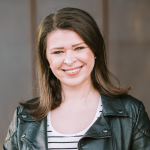 I love the racing season – not because I’m a gamblin’ woman but because I am an avid people watcher. 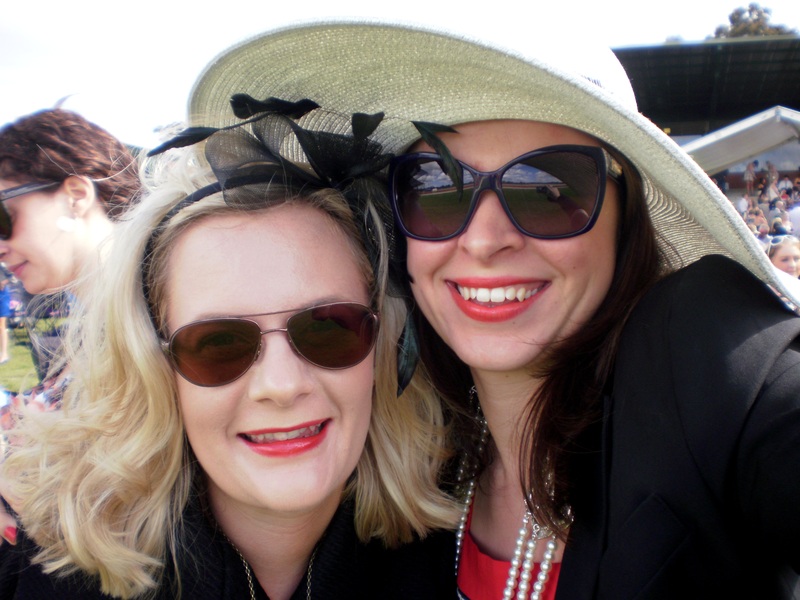 There’s no better or more entertaining day out than that had with friends at the races. 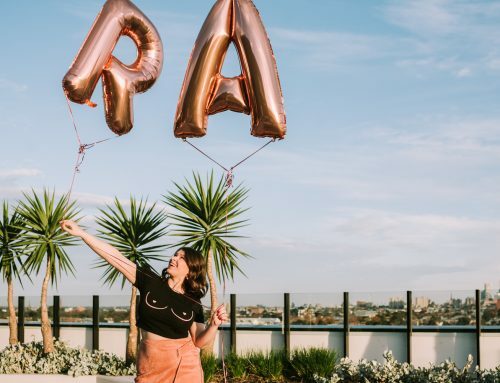 Last weekend I had the pleasure of attending The Darley Cup at the Seymour Racecourse – a little place up the Hume Highway on the way to Shepparton. Today’s blog looks back on that sunny Sunday with friends, enjoying a decidedly non-tandoori-tanned, relaxing day in the country. 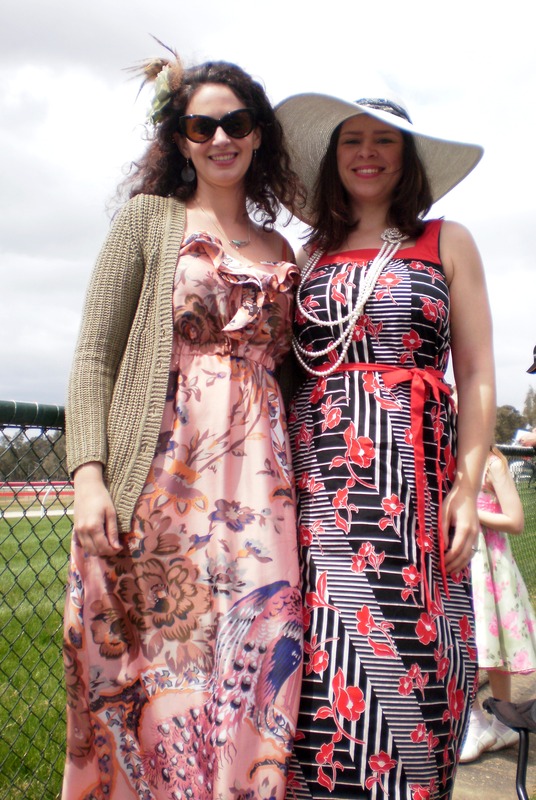 Trackside in maxi-dresses with Sarah (left) and Iolanthe (right). 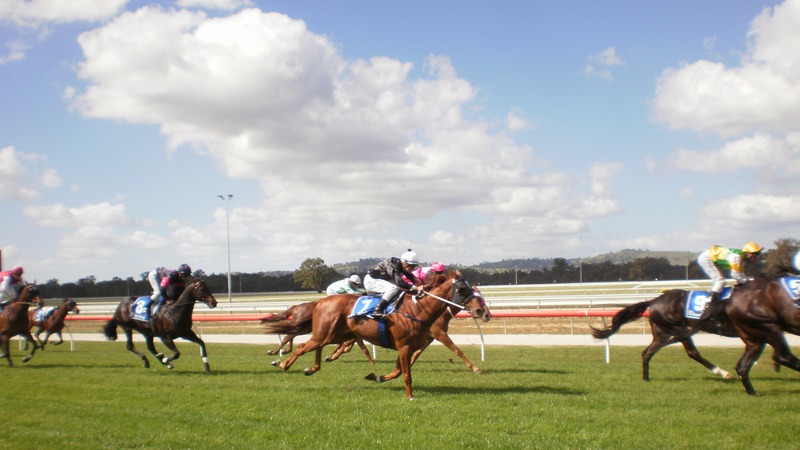 Unlike the city races where you can’t really pop down a picnic rug without expecting someone to accidentally spill a Bacardi Breezer on it, the Seymour Races are an opportunity to pack a picnic, bring a thermos and watch the elegant horses steam by. Myself and my girlfriends had trackside position, and there was nary a Breezer to be seen. 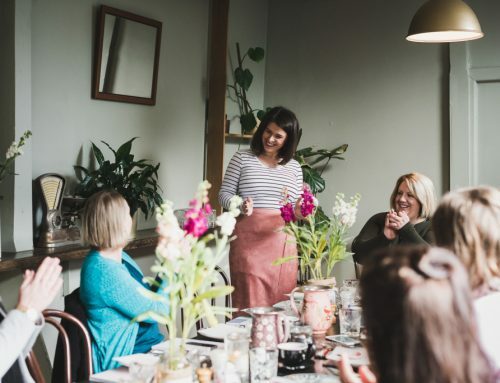 Instead, we enjoyed finger sandwiches, home-made sausage rolls, Donna Hay brownies and a carrot cake, all washed down with a piping hot espresso from the thermos. Old skool! Fingers crossed for lucky number 88! 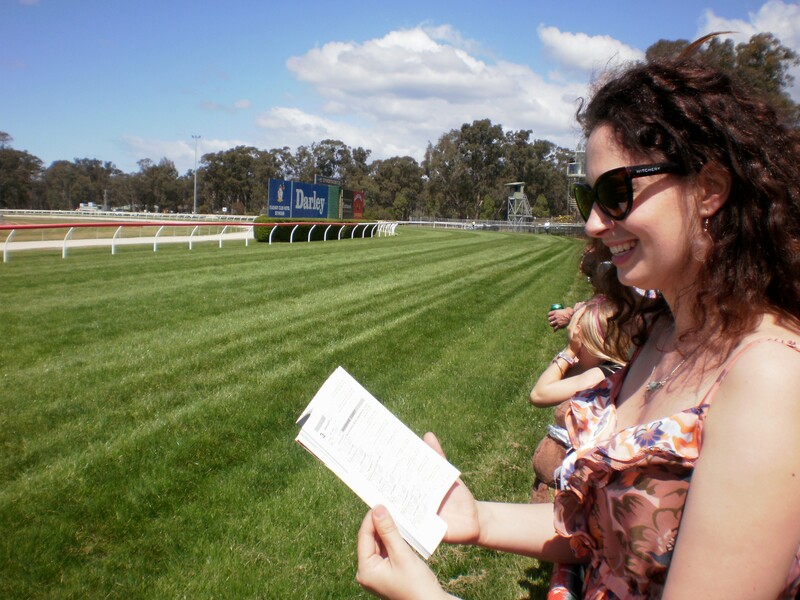 I had never before entered Fashions on the Field, and thought that the Seymour Races would be my chance at victory! I went with a ‘Great Gatsby’ theme in a Leona Edmiston art deco black/white/red maxidress, highlighted with Chanel-inspired pearls courtesy of Stylus Muse – all topped off with a silvery/black Mimco wide brimmed hat. I was quite chuffed with my getup. This is the closest I have ever got to a beauty pageant, there I am – far left! Fashions on the Field, Seymour Races. As Mother Ruby Assembly says – ‘never go on stage with children or animals’. Miss 86 was stiff competition, but neither she nor I even placed. Dammit. 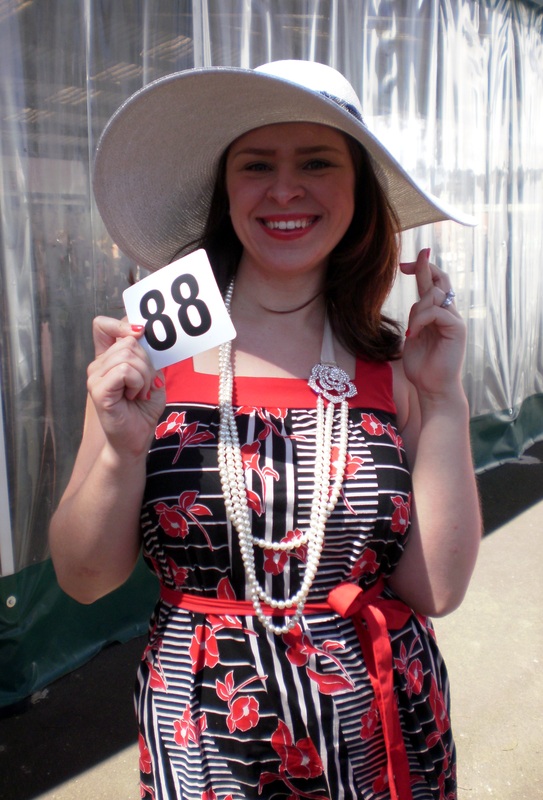 However, there were some other notably well attired fashionistas at the country races such as…. 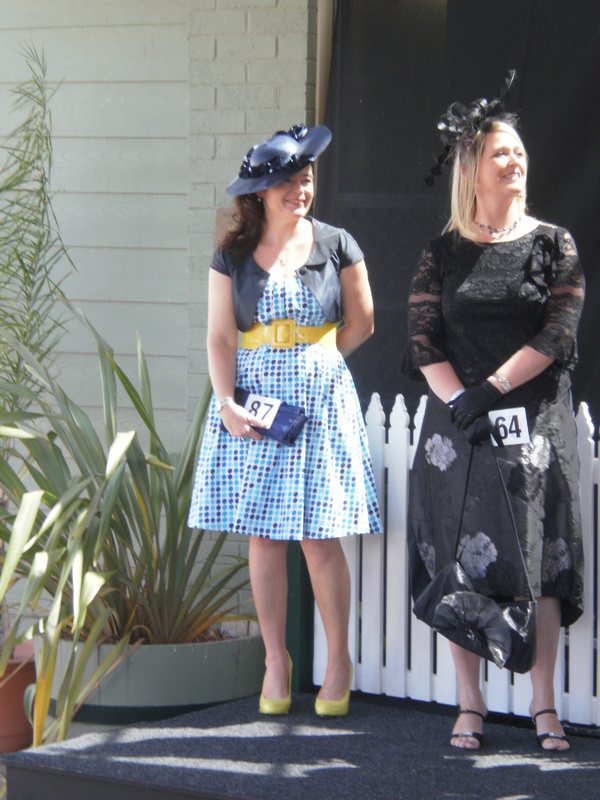 I thought Miss 87 in her 1950’s retro outfit with acid yellow shoes was a real standout – her hat had delicate navy ribbons on it to match her shrug. I liked Miss 58’s blush pink flower fascinator, and demure lace gloves. I think Miss 46 is channeling Kate Middleton successfully too. 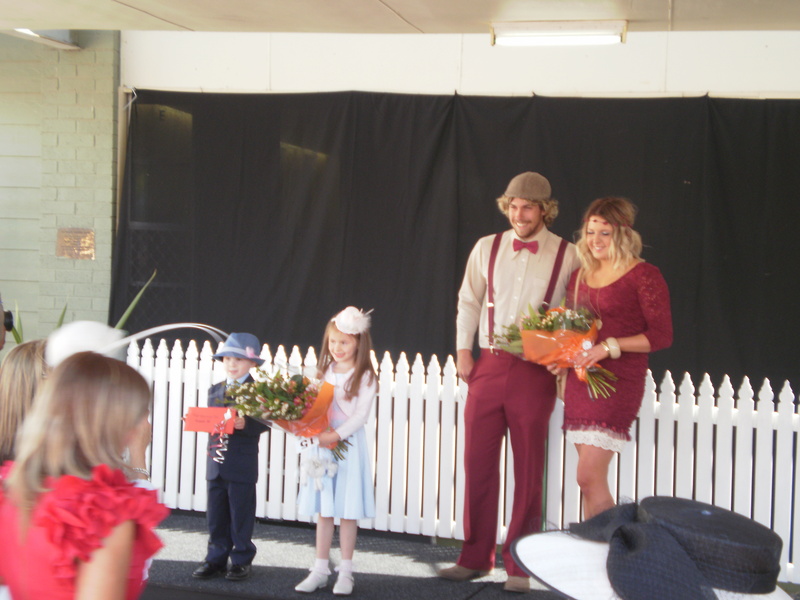 There was also a ‘matchy matchy couple’ category, which was won by the beige n’ marone couple on the right, with runners up being the kidlets to the left. Having no luck in the fashion stakes, it was time to study the race form guide with Sarah. Winners are grinners! Waiting for the race of the day to begin – The Darley Seymour Cup. So to conclude …. 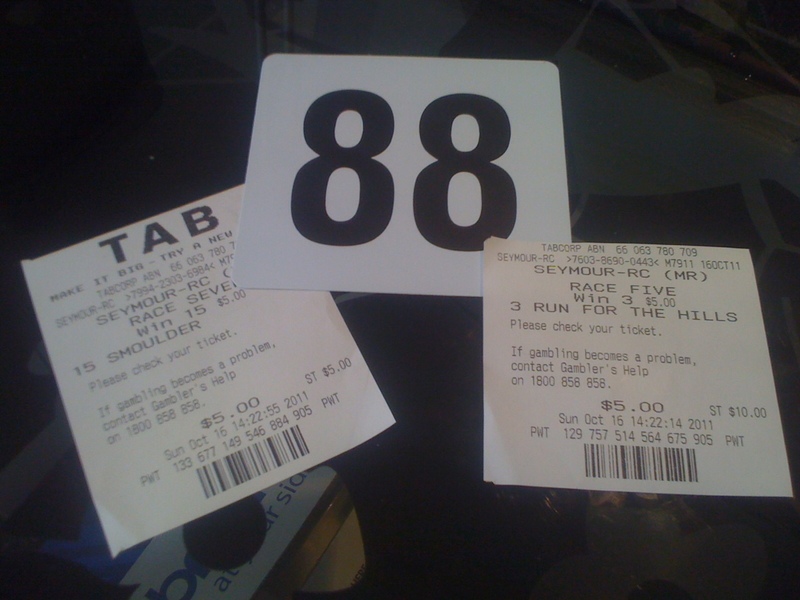 no luck on my two $5.00 bets or number 88 for Fashions on the Field. But I DID win a beautiful day in the sun with wonderful company, lots of cunning fashion, the smell of freshly mown grass and a picnic to rival the best high teas. 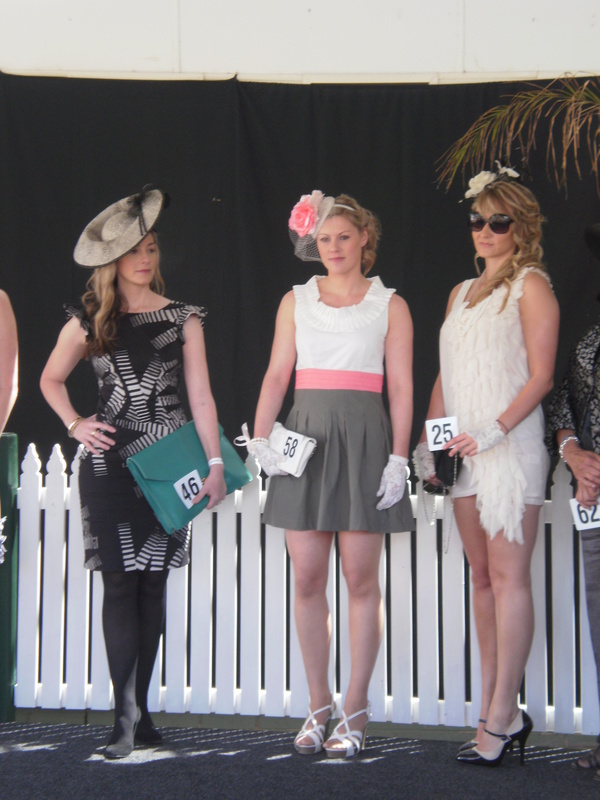 Ruby Assembly highly recommends the country races – see you at The Darley Seymour Cup 2012! 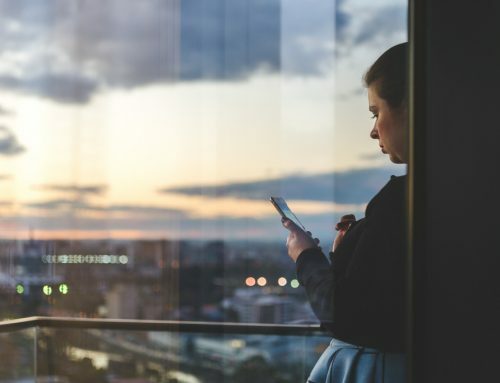 Looks like you had a great day. What a great way of experiencing the races in a more relaxed way! Looking lovely number 88, a winning look in my opinion!